Thanks to Purple Sorcerer Games for sending us a PDF of this adventure for us to run. If you like this adventure, consider getting it. 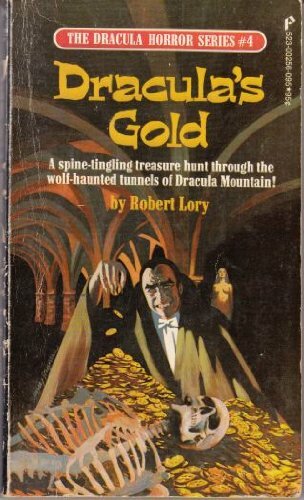 DRACULA HAS TOO DAMN MUCH GOLD. Also he’s been kind of a jerk lately, what with the blood drainings and whatnot. So a group of peasants march on his castle to deal with him once and for all. They hope their superior numbers will result in victory, jamming death traps with their corpses, and overbearing any guardians. But before they slay Dracula, the peasants hope to loot the castle and thus gain a way out of the grinding cycle of peasant life. Of course, between the traps, monsters, and ancient artifacts held in the castle, who knows what will happen? Let the carnage begin! 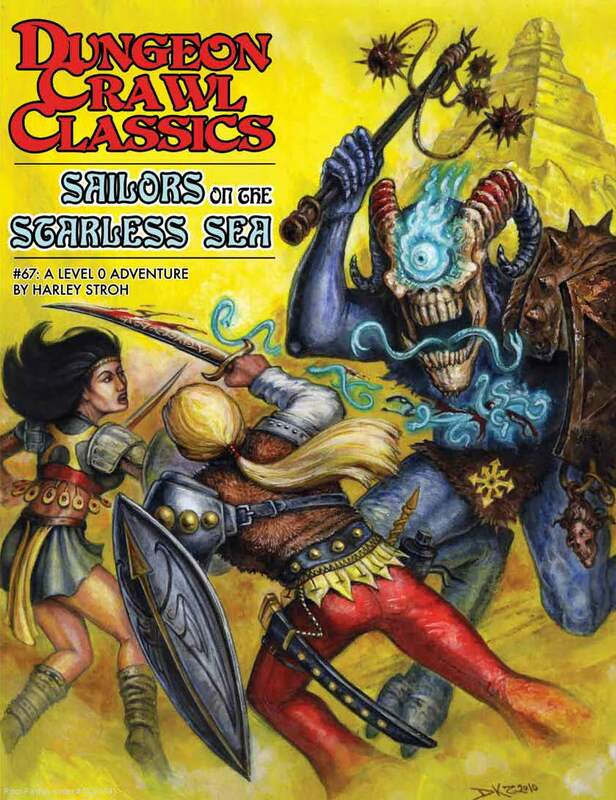 Learn more about the adventure and Dungeon Crawl Classics here. Generate your own squad of peasants here.